Make your family room the way you want it. After all, it will be the room your spend a good amount of time in, whether it is just you trying to relax or you are hosting guests. The family room is a place of comfort. 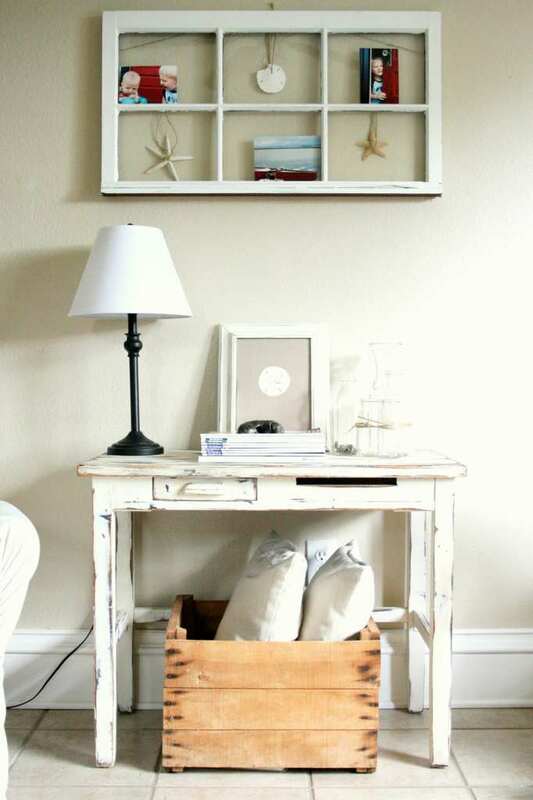 A shabby chic style, as you will see, works great for family rooms. With functionality that looks great, slightly weathered and always creative, you will find it is hard to go wrong. 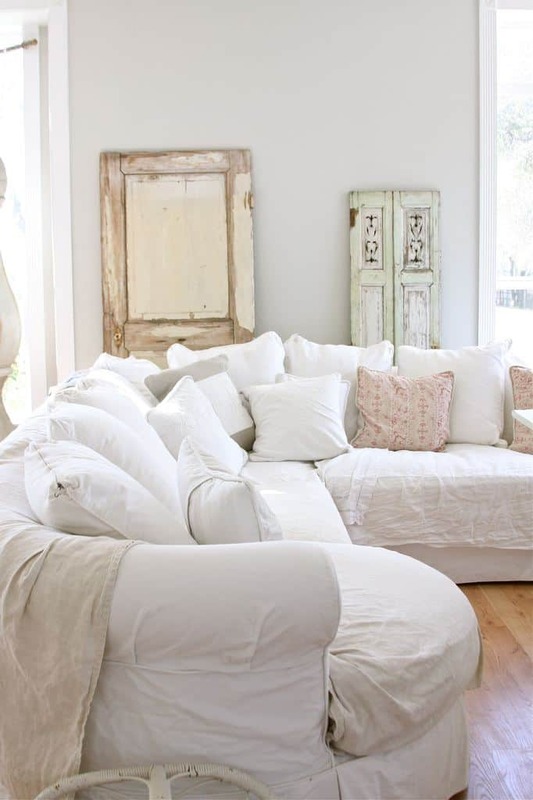 Below, there are 36 different shabby chic family room ideas for you to browse through. See if there is something you like. The dark hardwood floor and trim around this space is contrasted perfectly by the white styles, from the walls to the furniture and decor. Everything works together to make an elegant and grand room. No matter what size room you are dealing with, you can bring your personality. This bedroom space is perfectly separated from the family room by these shelves. 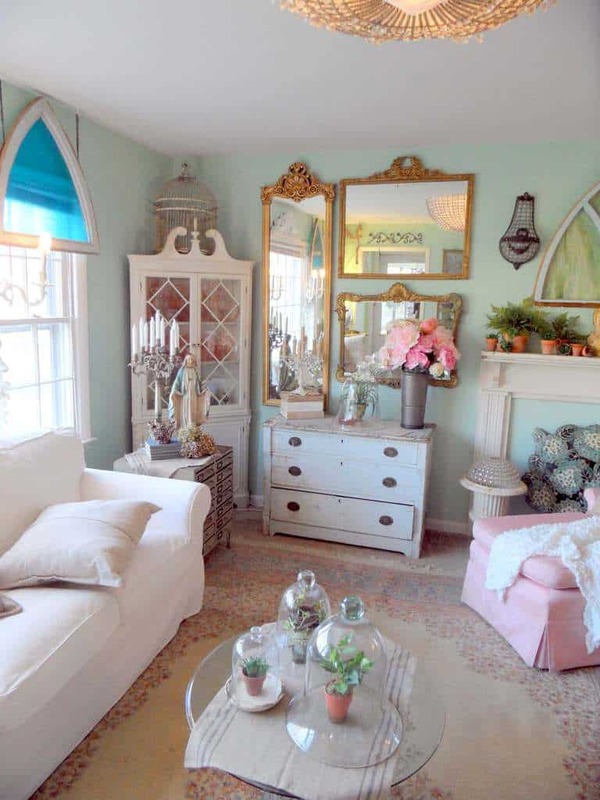 With great decor and color, this space is beautiful. 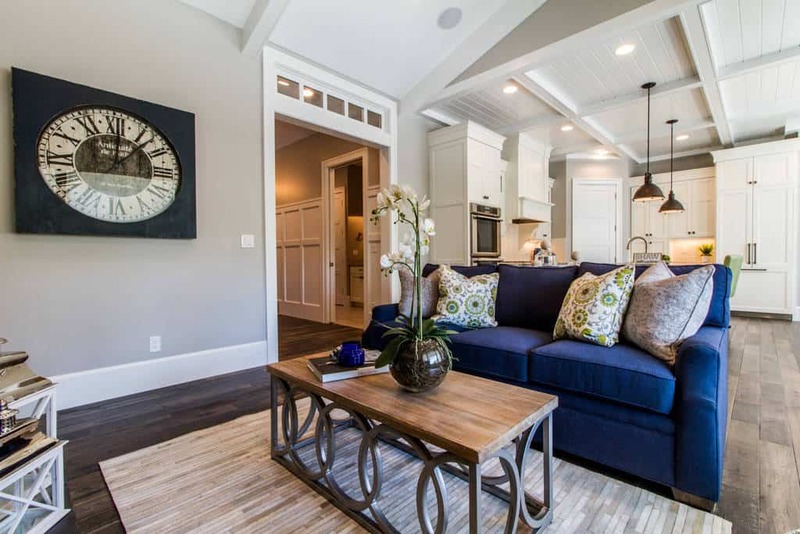 With wonderful decor that doesn’t overwhelm the space, this family room is comfortable. 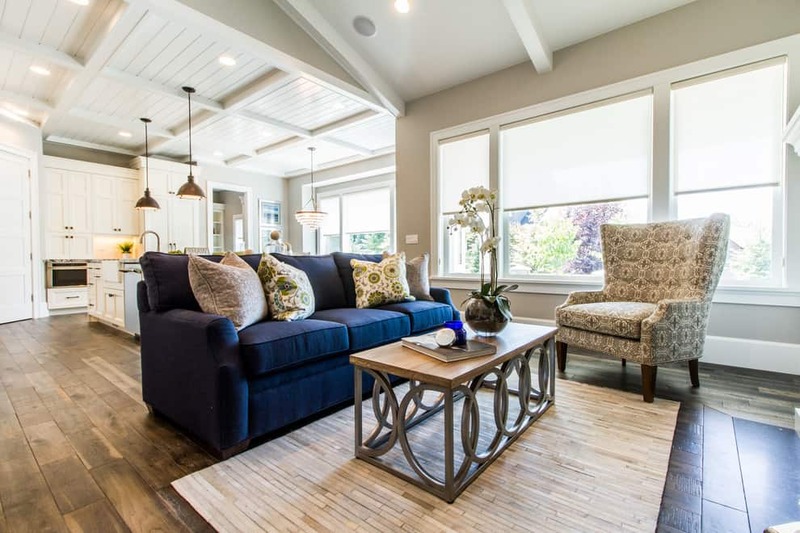 The blue sofa brings just the right amount of color to match this hardwood floor. For smaller areas, you can create a space of wonder. This room hosts a comfortable place to relax, an office area, and beautiful colors that bring the area to life. 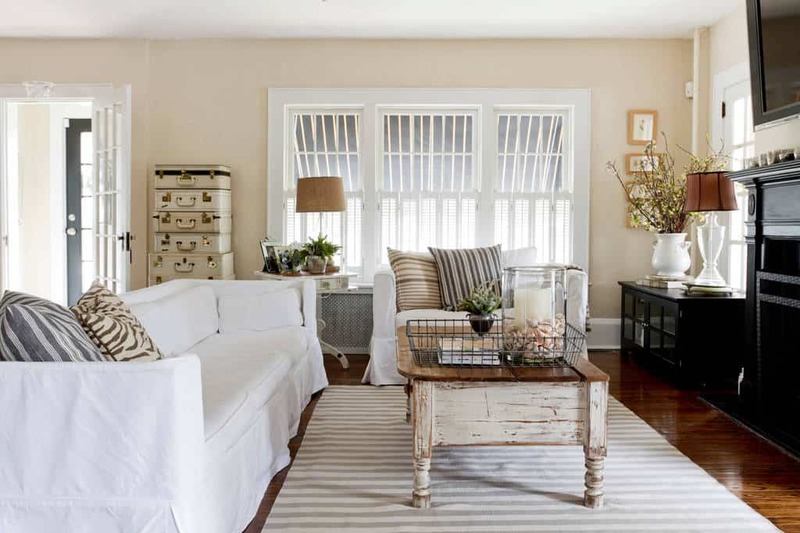 This family room takes on the style of a traditional and light beach house, with fun decor and slightly weathered furniture. 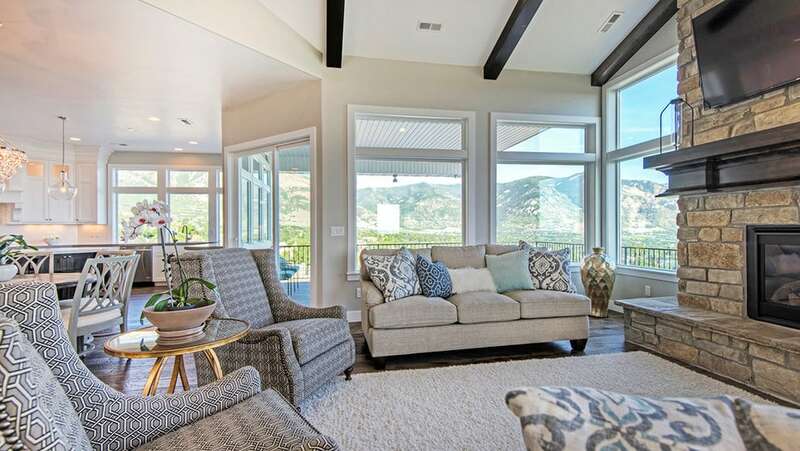 The natural light brings a warmth to this space and you can relax here anytime. 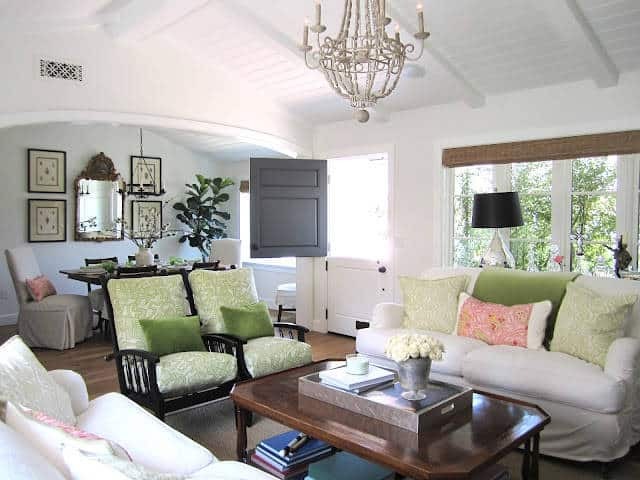 Like a country house that has been upgraded for an elegant style, this space is bucolic beauty. The colors used here don’t overwhelm, but go perfectly with the design. 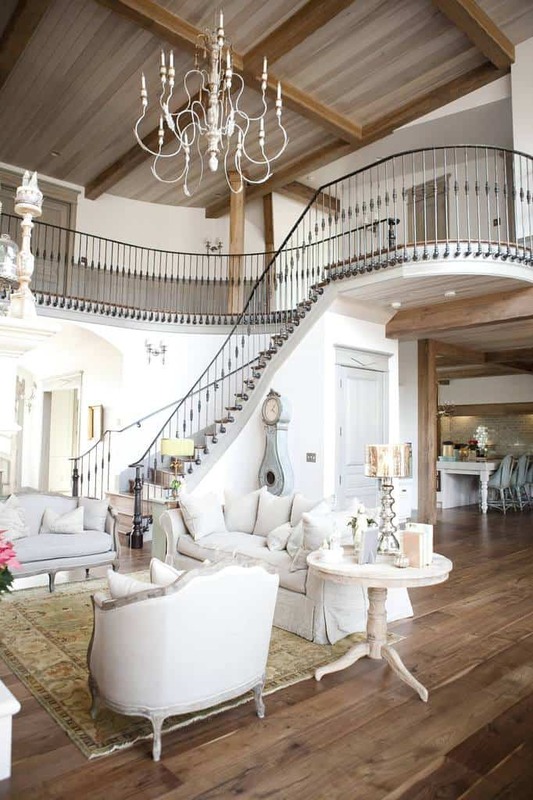 This space combines the style of a European villa house and a a country home and does it perfectly. The family room is filled with comfortable furniture and right next to this great dining area. 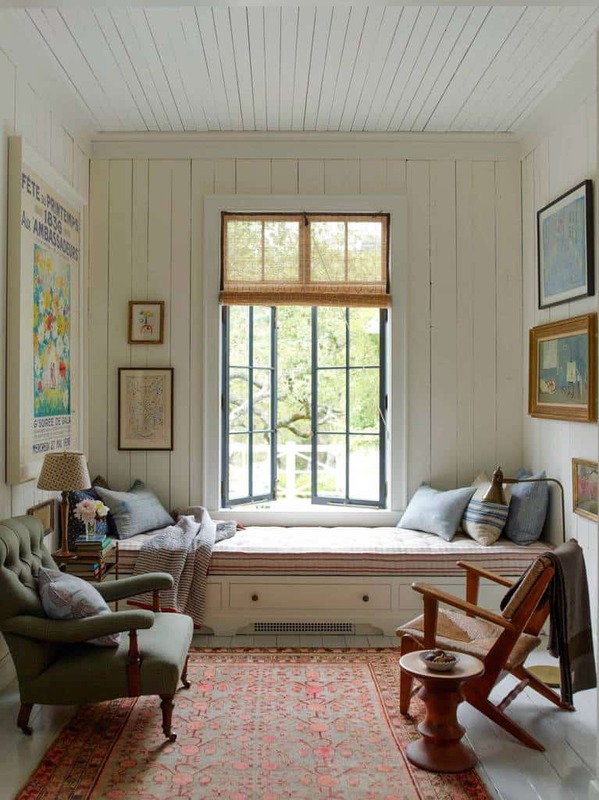 The natural light pours in these windows to show off a space that has a traditional, elegant sense of style. 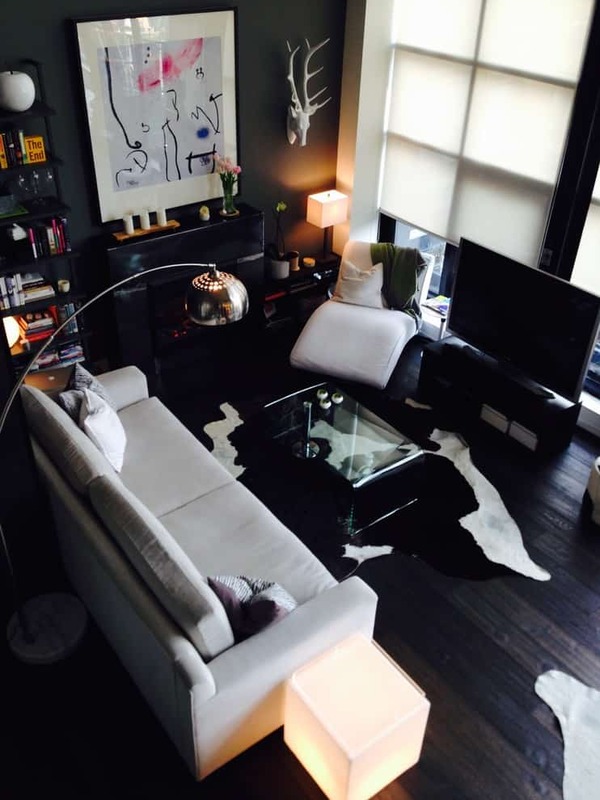 The hardwood floor is matched by beautiful patterns throughout and a beautiful decor style. Stay warm at and catch up on some of your favorite shows in this family room area. The black style around the fireplace is a contemporary style and works great with this traditional decor. Make your family room a space that matches who you are. 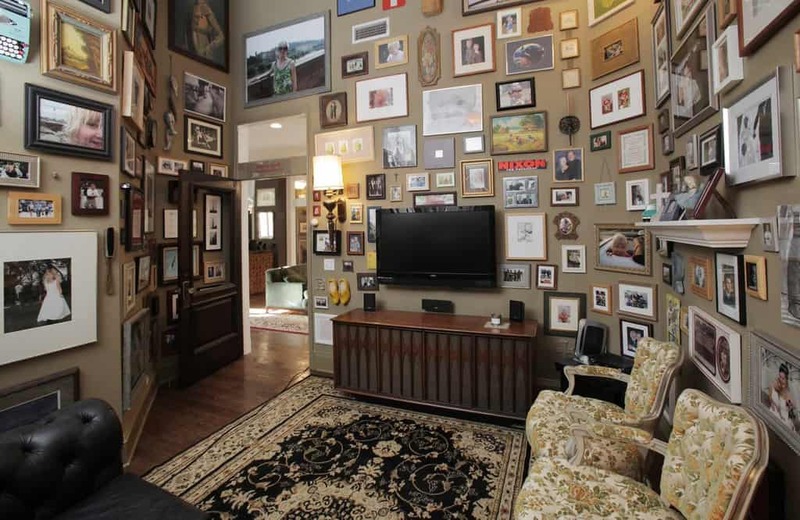 This wonderful design idea takes photos and decor and creates the perfect style. The earth tones used are perfect for this idea. 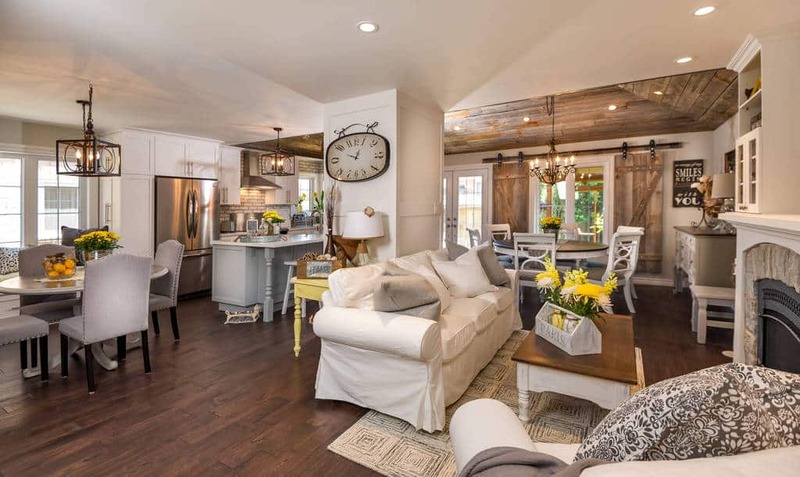 Open and featuring plenty of natural light, this family room has a wonderful country style. The hardwood floor and ceiling area matched by this light furniture and decor, giving a great warmth. 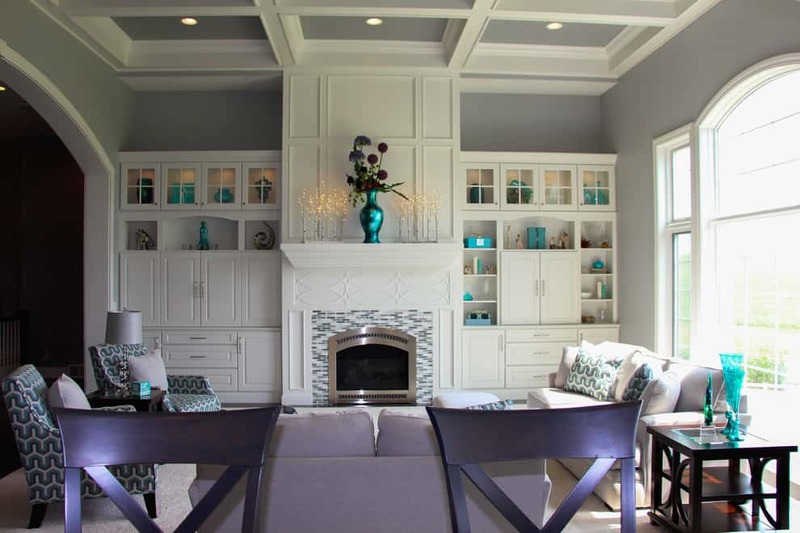 Photo by Abbey Construction Company, Inc.
With light and calm colors, combined with furniture and patterns that match the space perfectly, this family room is a work of art. Gather here after a long day and relax. Like an industrial space that has been made modern, this relaxing space will let you sit and relax in the natural light. 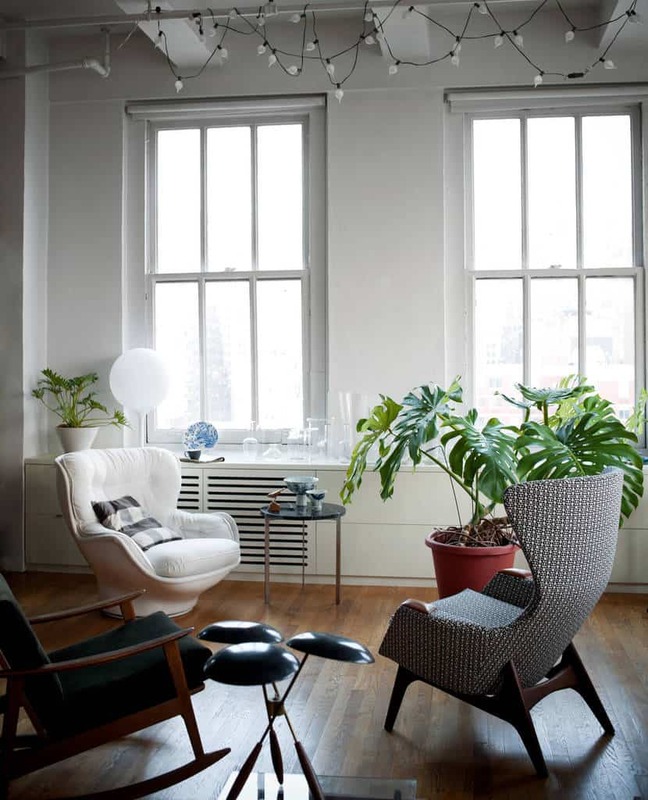 The slightly retro, yet so modern furniture is perfect for this space. Sometimes an unfinished look needs to be your finished product. 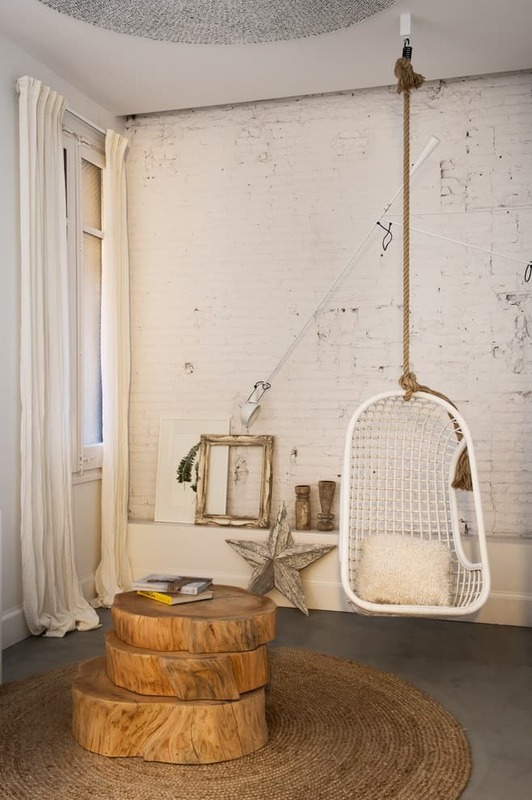 This space has a unique table and a great swinging seat for you to relax in. 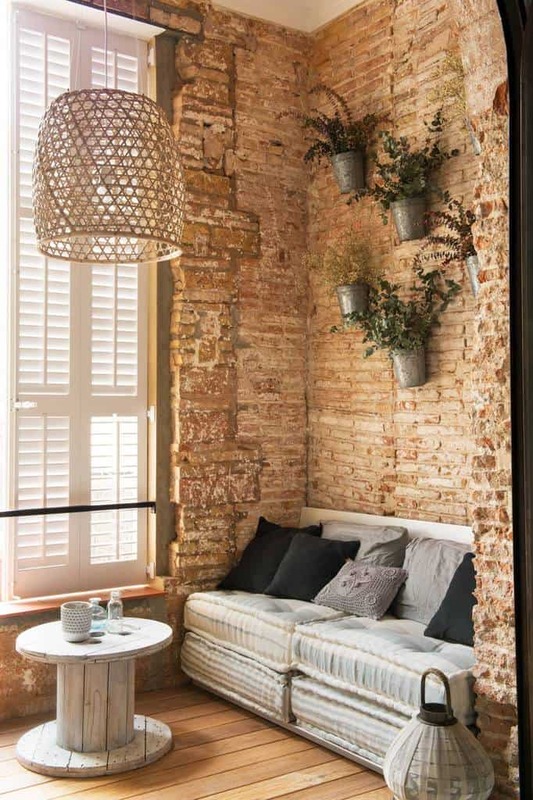 This great sitting space has a re-purposed table that matches the rough brick walls perfectly. A warmth emanates from this room, giving you a wonderful area to relax. This whole room is well lit thanks to the natural light pouring in the windows. With elegant patterns all around and a beautiful stone fireplace, this is a luxurious area. 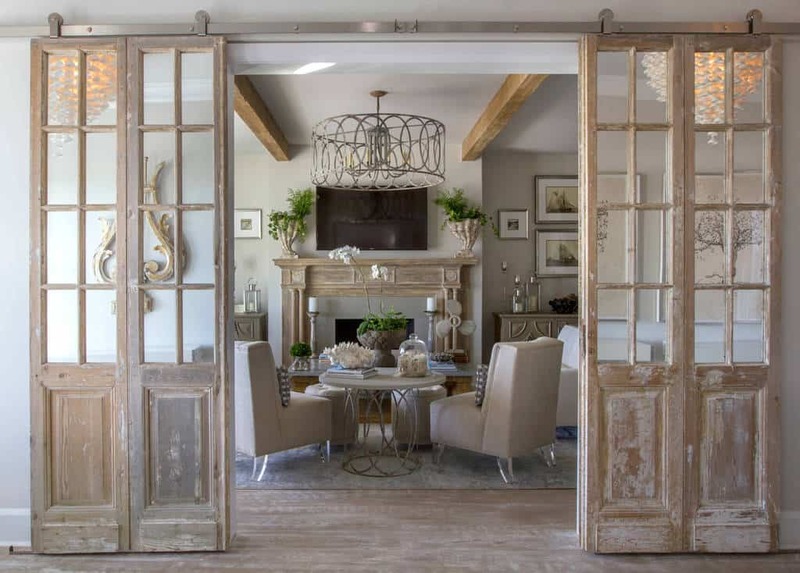 A weathered design style is at work in this space, from the sliding doors to the hardwood floor. The furniture and decor brings a traditional design to this space. Fun, light, and modern are all words that come to mind with this room. 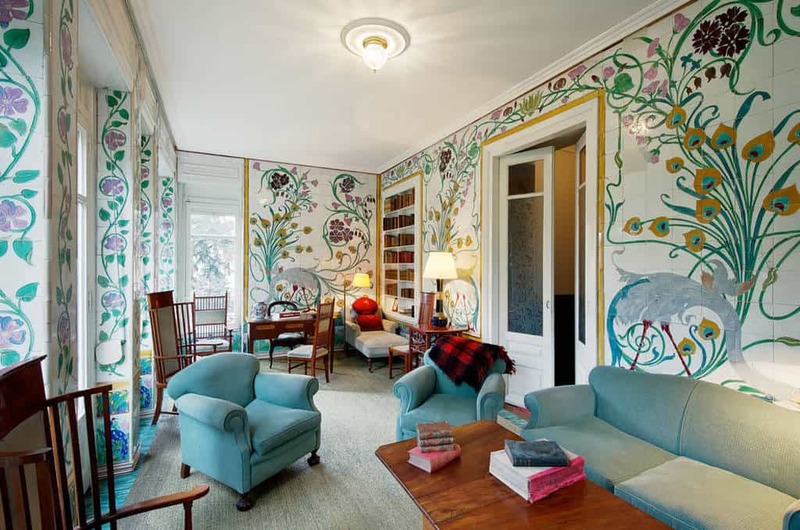 The wonderful artwork is matched by the decor and patterns around the room and you can relax in comfort on this couch. Relax on this wonderful bench style seating and open up the windows for some fresh air. 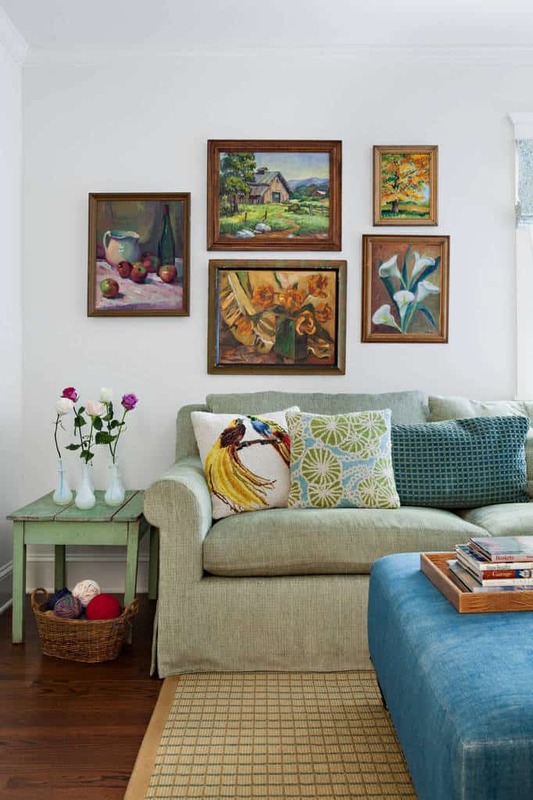 The decor and art on the walls bring this space a country charm that is hard to beat. 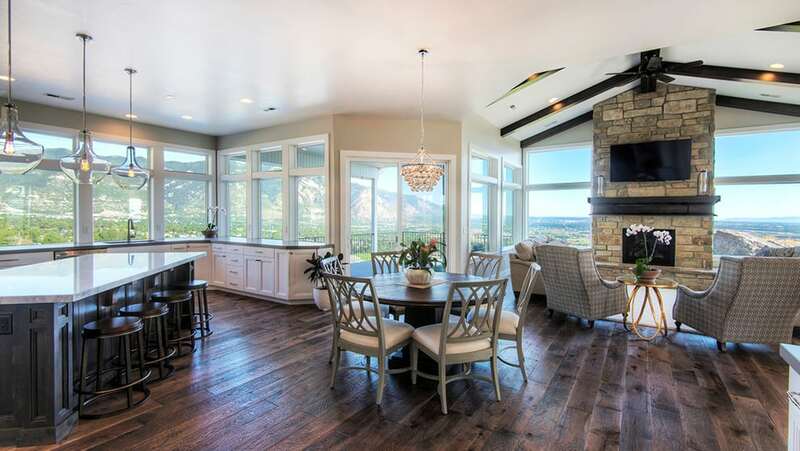 The family room, dining area, and kitchen are all connected here by a beautiful hardwood floor and great design style. 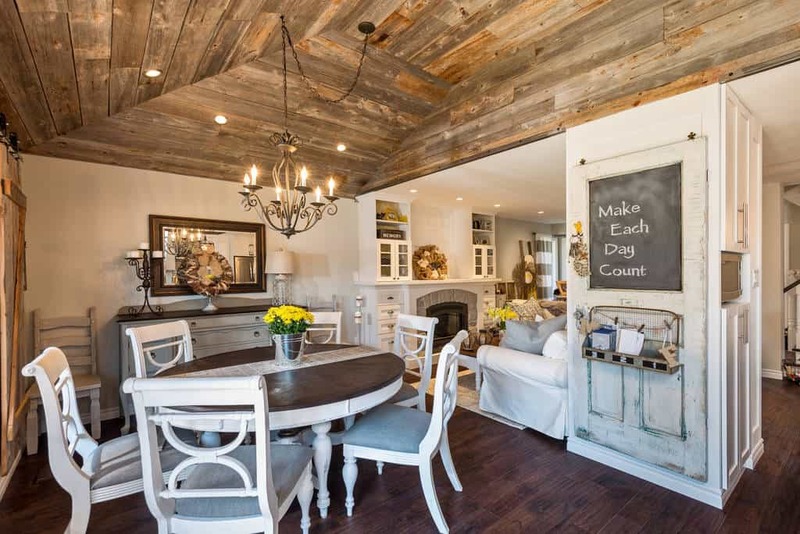 The decor is classic and country style, bringing this space a welcoming sense. Taking a weathered center table, unique furniture styles, and a blend of light and dark colors makes this room one to behold. It is comfortable and relaxing, perfect for you to spend the end of a long day in. 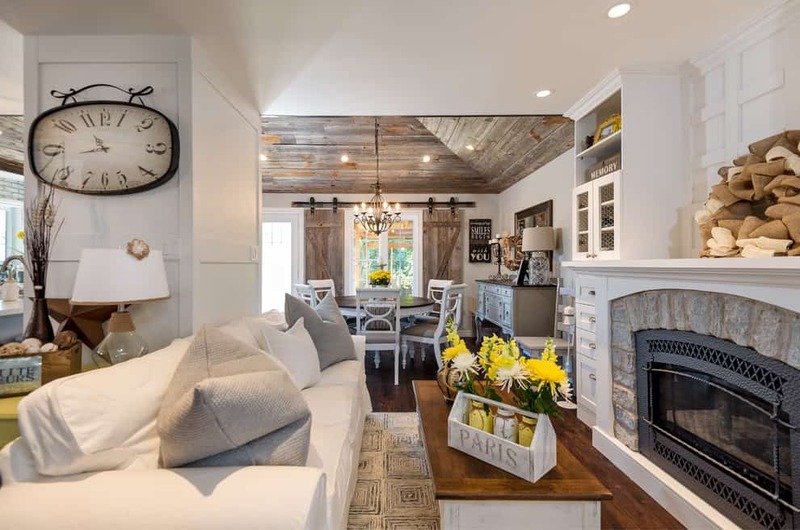 Like something out of a beautiful fairy tale, this room brings wonderful light colors and weathered design perfection and makes a great room. Relax here with the wonderful decor and enjoy the day. With a family room, you don’t have to get too complicated. This space shows you have simple furniture and decor ideas is all you need to make a room truly great. 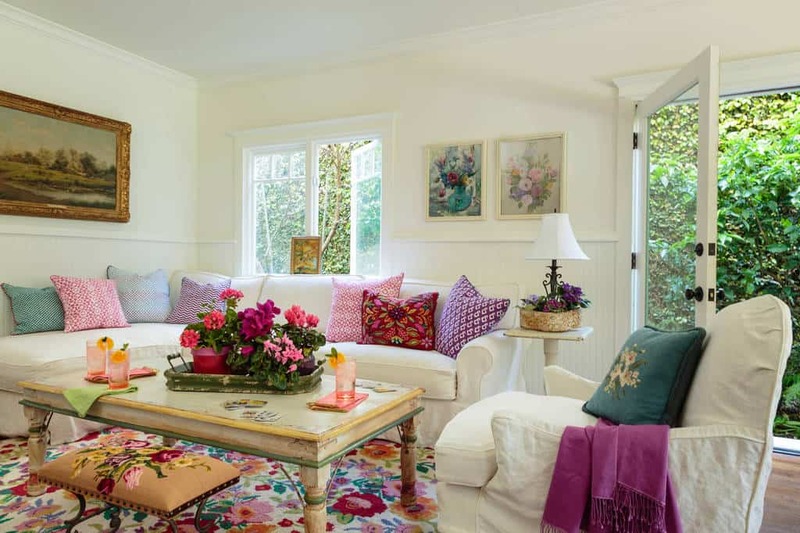 Charming and befitting of a country home, this space is light and colorful. 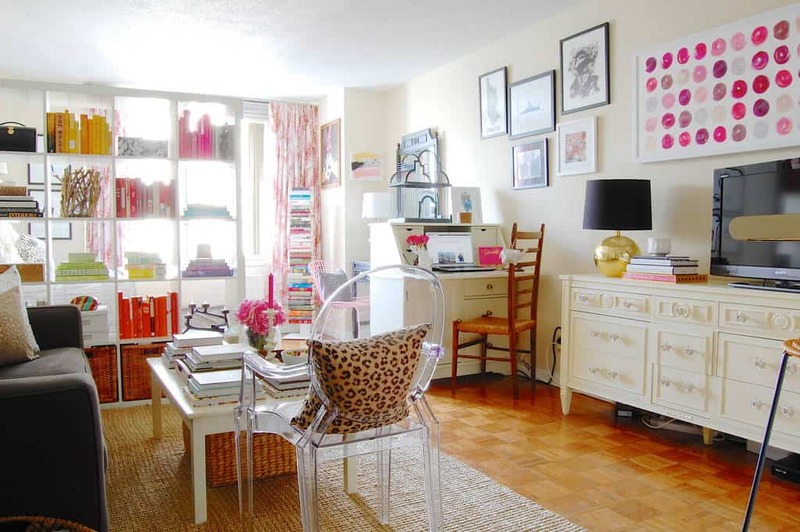 The patterns and decor used here complement the light room perfectly and you can open the room up for fresh air. 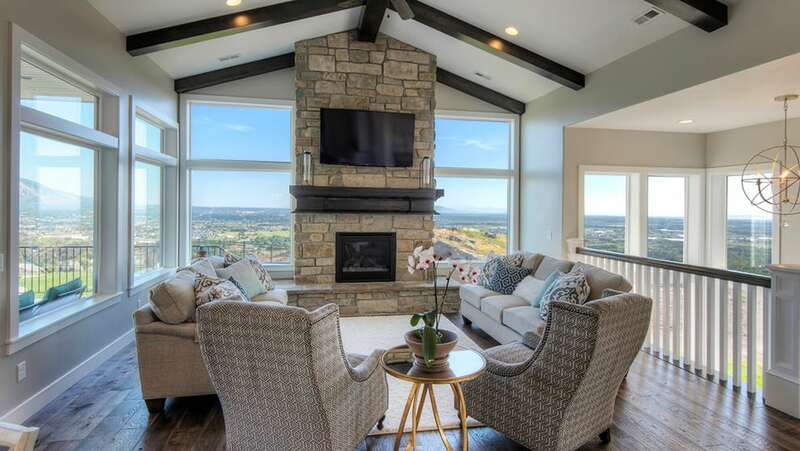 This upstairs family room is surrounded by windows that let the natural light pout in and show off the stone fireplace and matching light decor. Enjoy your time here and catch up on your television shows. 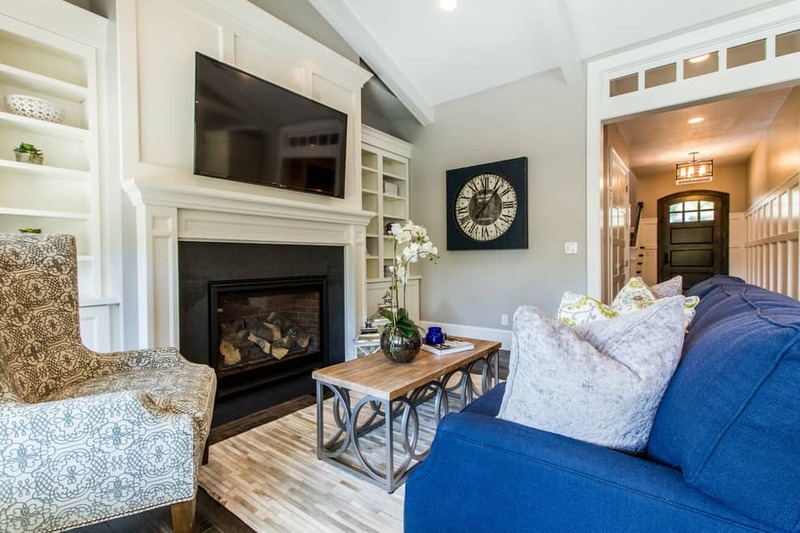 All connected by a beautiful hardwood floor, this space is a family room, dining room, and kitchen all in one. All of your needs can be met in this space that is so well lit. With a bucolic style and wonderful country decor, this area has everything you need. The hardwood gives you the ability to make a charming room, and that is what this is. With sleek designs and colors, this traditional space becomes contemporary. The decor, with its electric blues thrown in, shines with life and brings a great character. 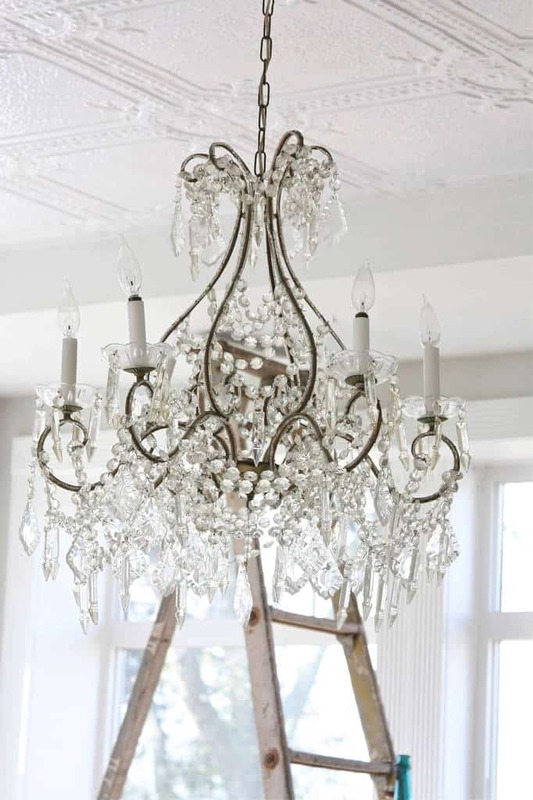 Making a space wonderful can sometimes be as simple as having a great light fixture. This one is elegant and is sure to bring luxury to your space. 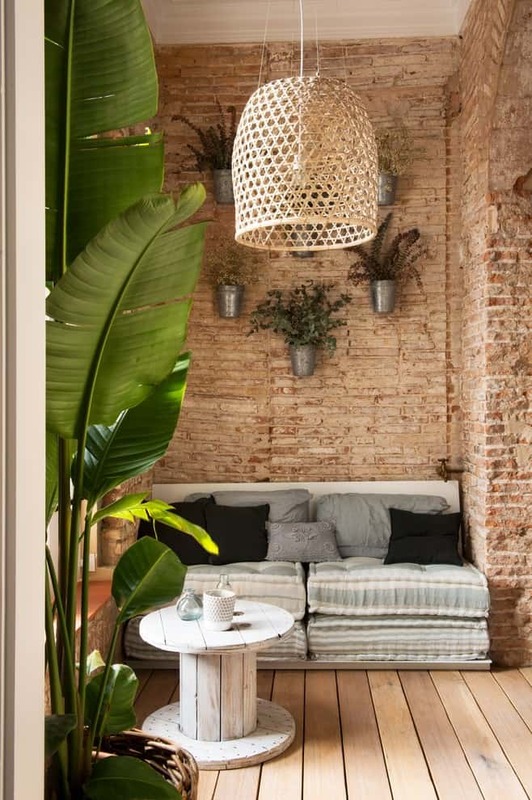 This room takes a rough brick style and unique re-purposed furniture and gives you a tropical sense. From the hardwood floor to the plant decor, you will love being able to relax here. 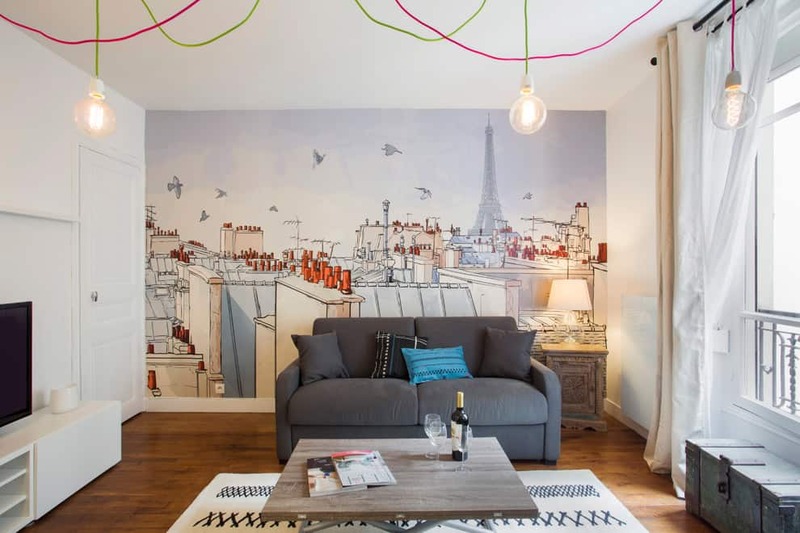 With a wonderful city scape painted in the wall, this room take a bohemian modern style that looks wonderful. The natural light pours in to show a simple, yet beautiful area. Take your family room and make it your own. 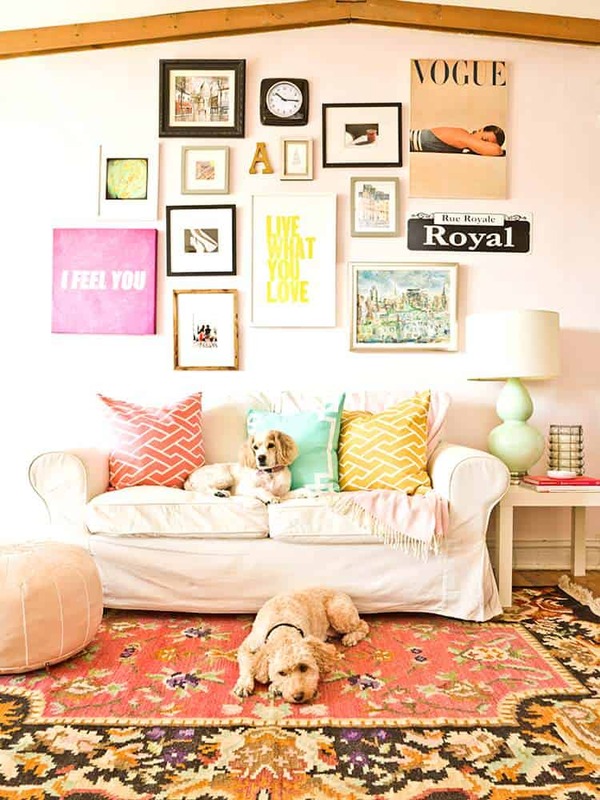 This space has eclectic wall designs that are matched by the colorful and stylish decor. Enjoy this multi-purpose area after a long day. You will love the colors used in this room. From the decor to the pillows on the couch, the design choices all tie together well. Matching a great hardwood floor, this room uses darker walls and shelving for a great effect. The light couch and chair make a striking and beautiful contrast. The decor used all around this space has a country sense of style, making this a very welcoming space. Light up the fire and enjoy the warmth throughout the room. 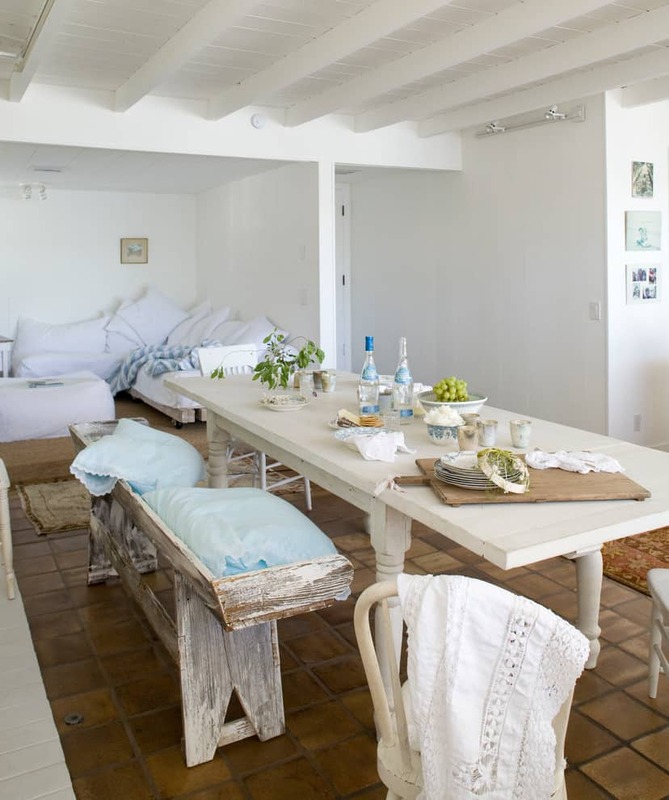 The furniture is comfortable and light, perfectly matching the weathered decor and light walls. The hardwood floor gives you a wonderful balance and it all looks fantastic in the natural light.